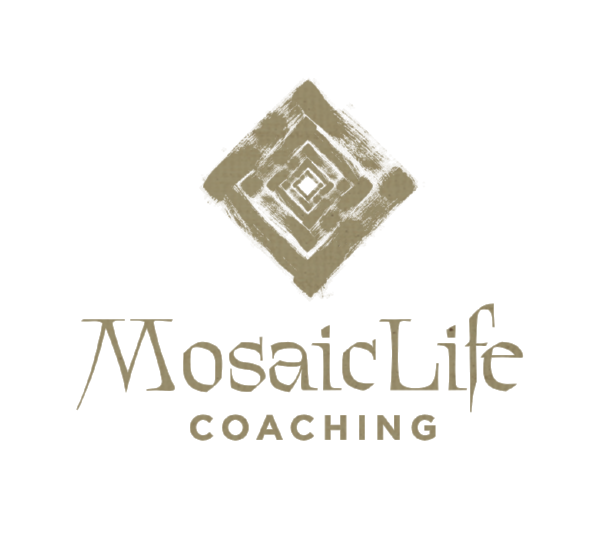 Coaching is a powerful way to develop as a person, navigate through essential changes, or live a more focused life. Understanding how we connect is vital to forming and maintaining healthy relationships. 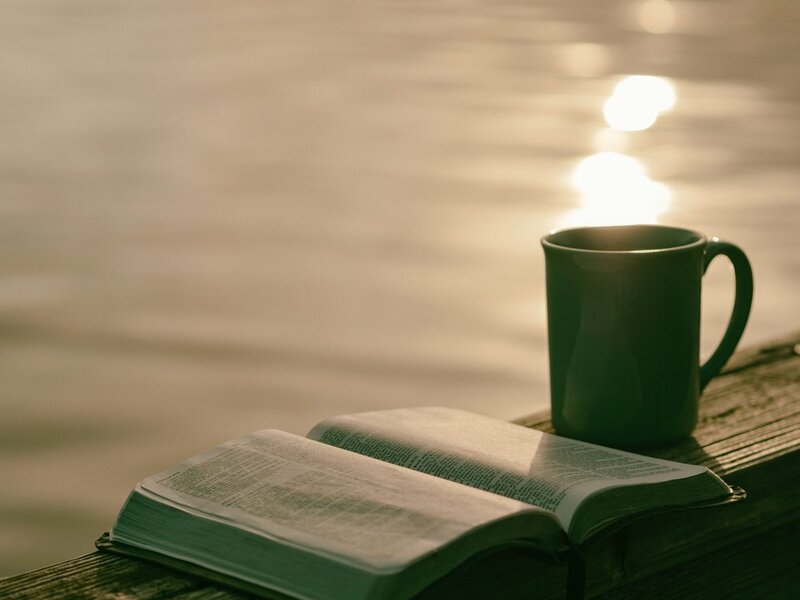 Gain insight on how to connect with God, others and your circumstances.